This is the real model of the construction from Escher's lithograph "Ascending and Descending". 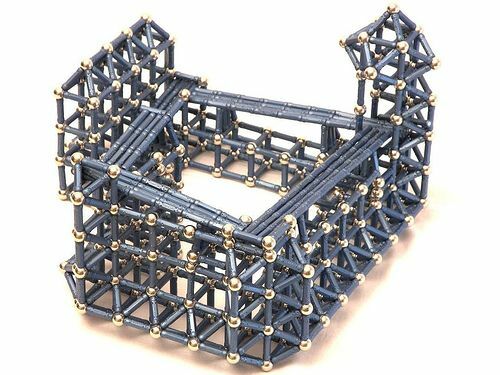 The model was created with Geomag toy constructor. You can see video about this model. 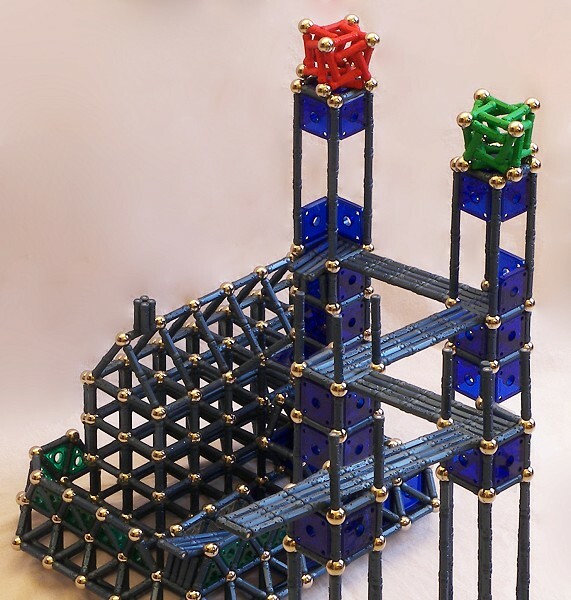 A model of Escher's Waterfall, which was created with magnetic constructor. See also photomontage of impossible summerhouse.